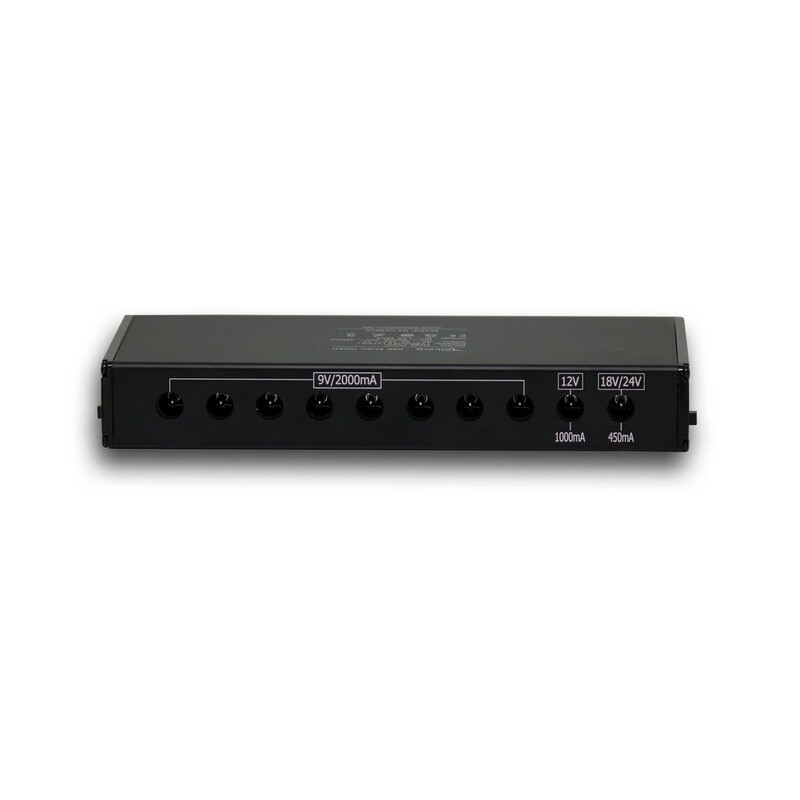 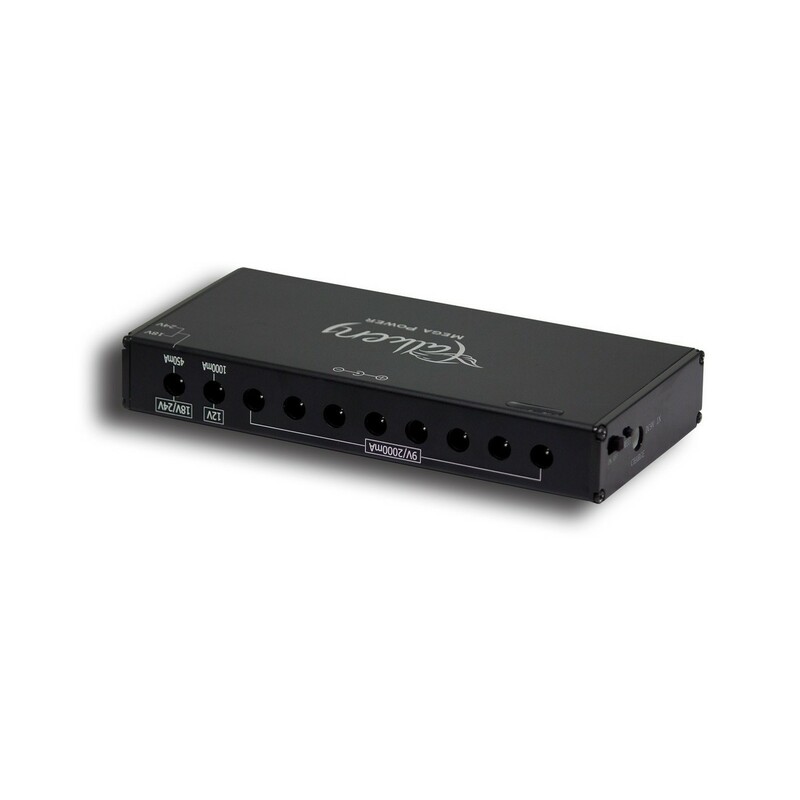 Multi Power Supply for Effects, Mobile Phones, etc. 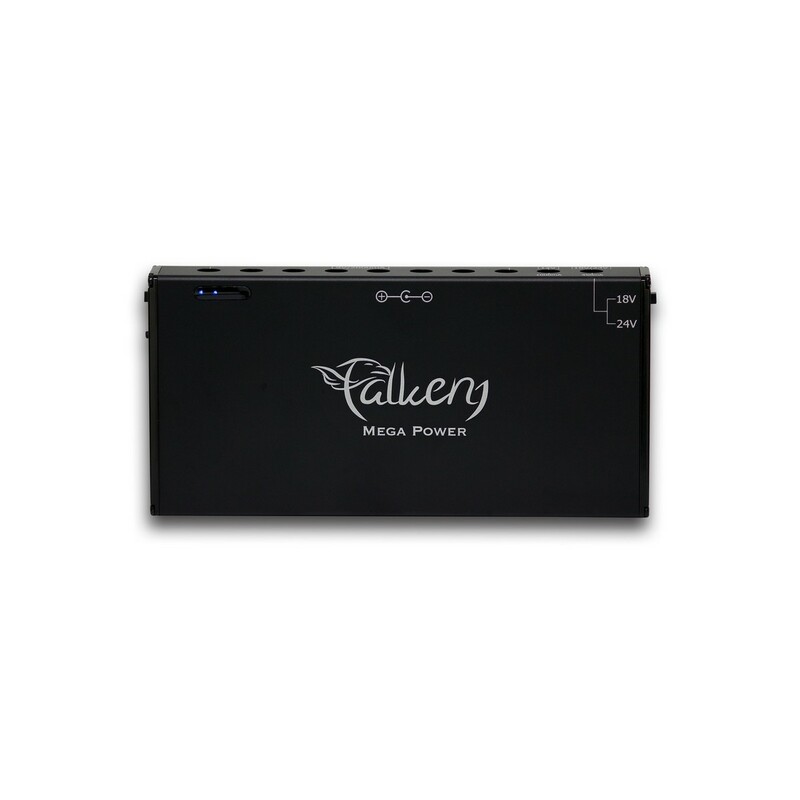 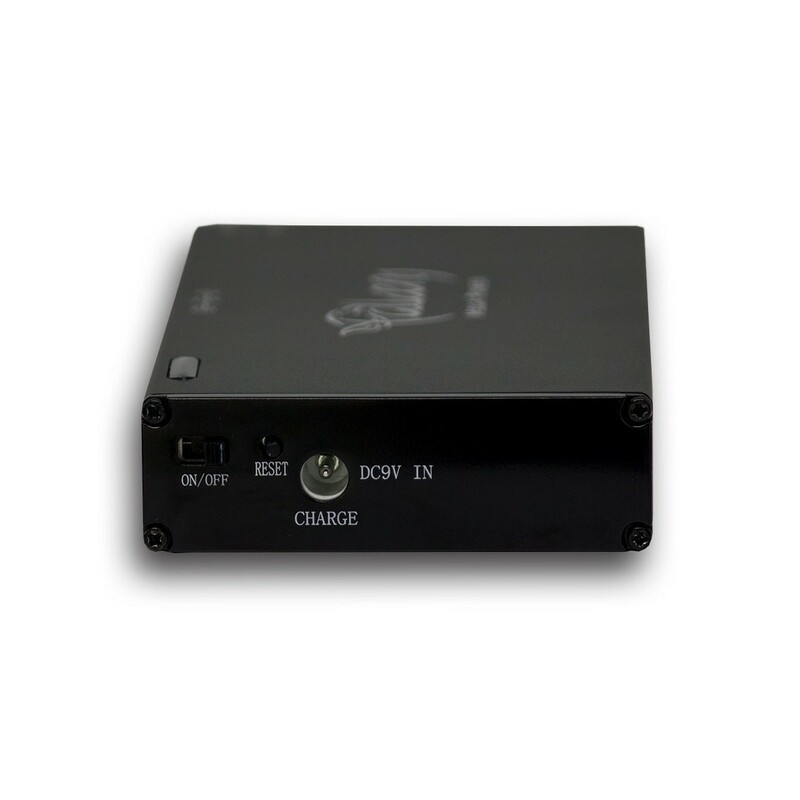 The battery-operated powerbank Falken1 Mega Power can be used for effect pedals, as well as for E-Drums and even mobile phones. 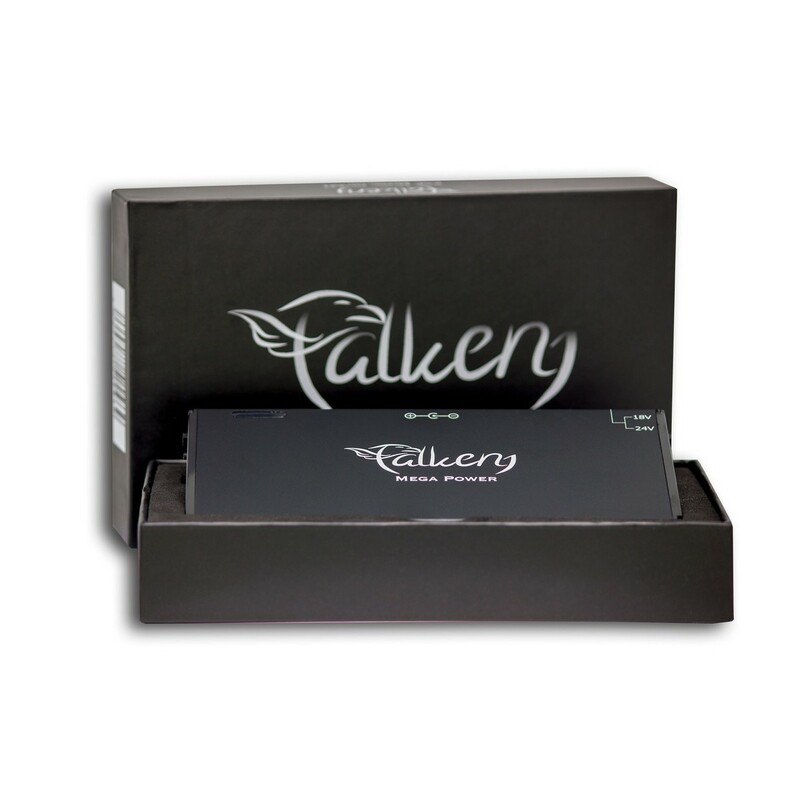 The Falken1 Mega Power is highly versatile and makes the perfect addition to any well-assorted guitar case. 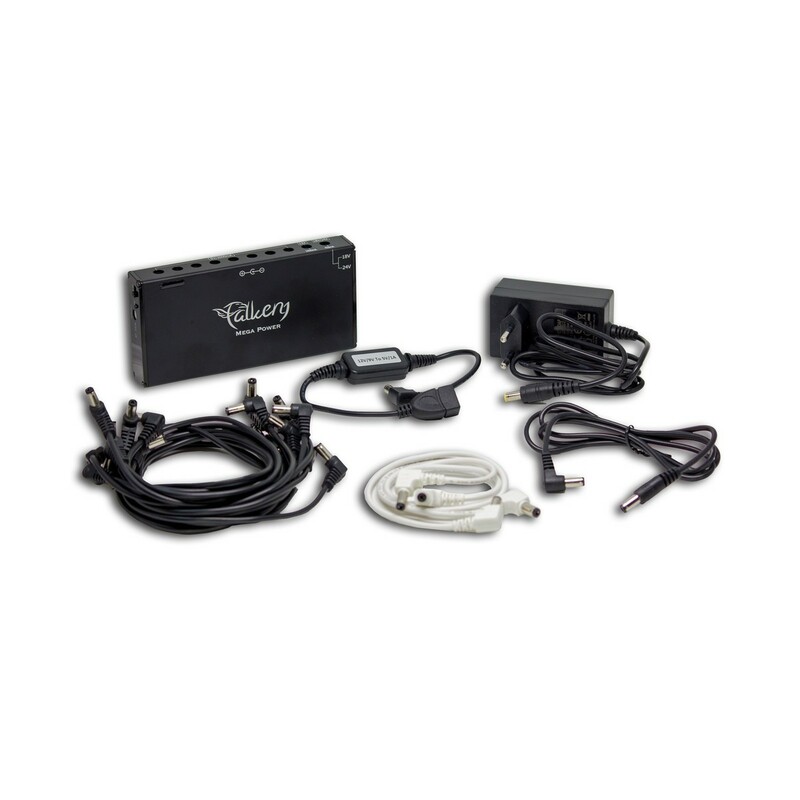 With a battery life of up to 16 hours, you are well equipped for longer gigs and band rehearsals.